Why Do I Get More Contractions at Night? 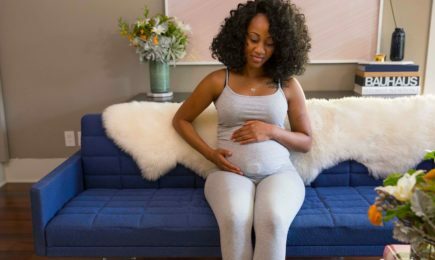 The Benefits of Labor Support and Why Doulas Should be Prescribed. 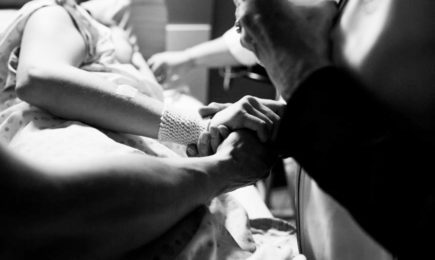 A doula offers continuous labor support, a scientifically proven tool for a better birth experience and outcome. 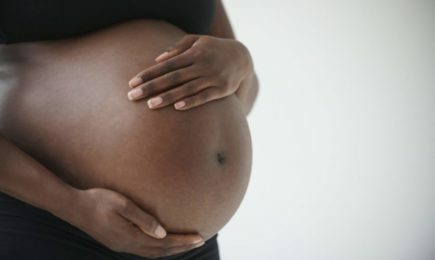 So why aren't doulas prescribed? Delayed Cord Clamping and the Benefits of Patience. When a baby is born, anywhere from 25-60% of the fetal blood supply remains in the placenta. 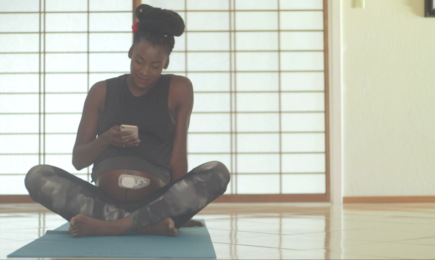 Delaying cord clamping allows this extra blood to pump to baby and has been shown to have long-term mental and physical benefits. Will You Recognize the Signs of Labor? Labor At Night? Turn Off the Lights. Our modern bodies continue to maintain a nocturnal birth rhythm. But are we messing with the natural rhythm by basking in unnatural light in the middle of labor? Why night-time labor could stall when you reach the hospital and what you can do about it. Timing Contractions – What You Need to Know. Accurately timing contractions is the key to understanding what your contractions mean - are they just Braxton Hicks? A false alarm? LABOR?! Don't panic, we'll go over all the things you need to know to time and track contractions and figure out what it all means. Does an Epidural Lead to a C-sxn? That Depends. 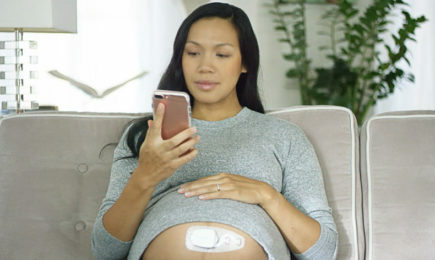 What is a Contraction Timer and Why Do I Need it During Pregnancy? 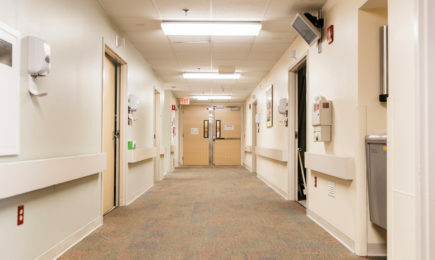 False Labor, False Alarms, and How to Avoid Going to the Hospital When it isn’t Time. 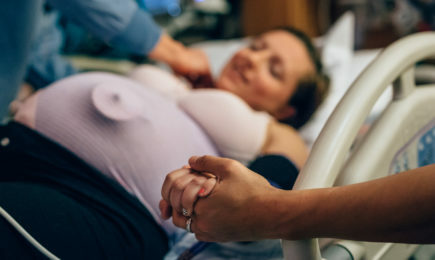 Four Experts Answer Your Top Questions About Contractions, Labor, and Birth. What does a contraction feel like? 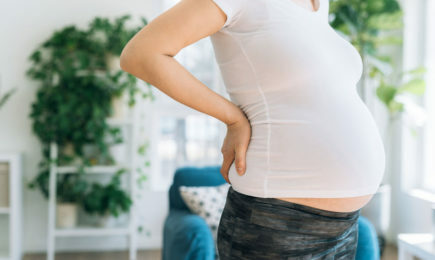 What are the differences between Braxton Hicks contractions and labor contractions? Am I in labor? 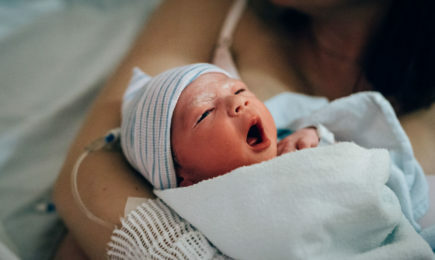 We asked our favorite midwife, OB/GYN, birth doula, and birth educator to help us answer these questions and share their own birth stories. What Does a Contraction Feel Like? Ask This Contraction Monitor! Why is there so much confusion around contractions and what they will feel like? Probably because everyone is different and only you know what you are feeling (or not feeling)! We're here to help.